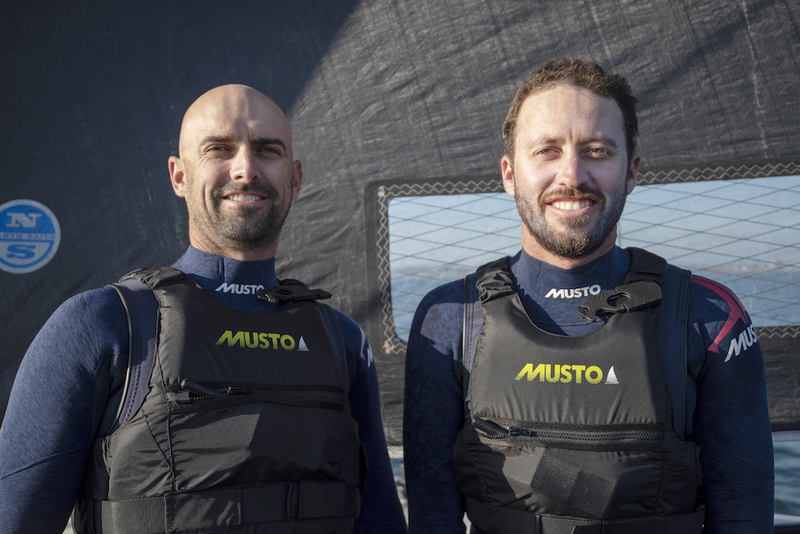 North Sails has announced they have been selected to supply sails and design expertise to Stars & Stripes Team USA, one of the American challengers for the 36th America’s Cup. 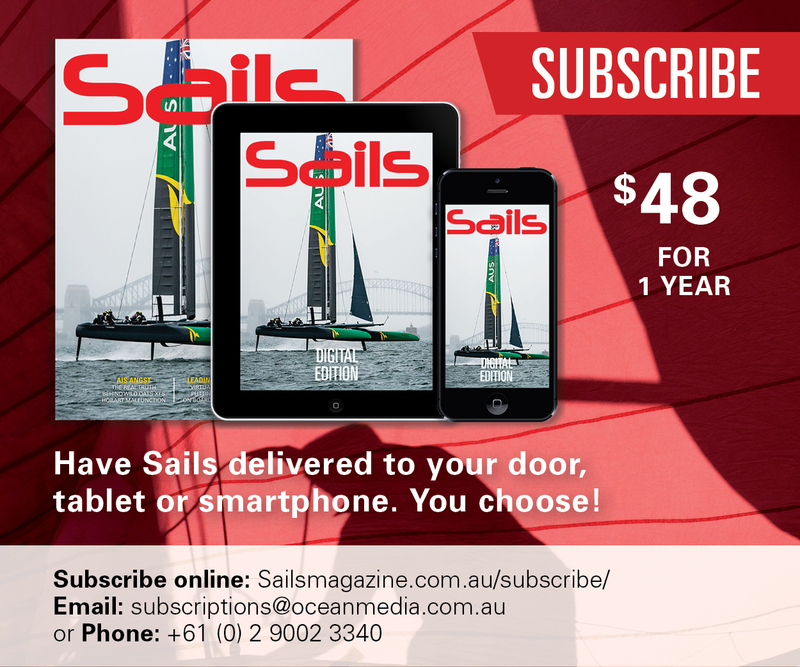 This follows the news that North Sails is the sailmaker of choice for defender Emirates Team New Zealand, and Challengers Prada Luna Rossa and INEOS TEAM UK, who are all vying to win the oldest trophy in international sport. JB Braun, Director of Design and Engineering for North Sails, will also serve as technical director for Stars & Stripes Team USA. In doing so, JB joins an enviable roster of North Sails designers who are currently embedded with North Sails’ confirmed teams. They all bring with them expertise and innovation to a highly complex and competitive challenge in building a boat to win this event. As part of his role, JB will be looking at how to maximise all the elements that make the ‘Engine above Deck’ on these powerful foiling monohulls. 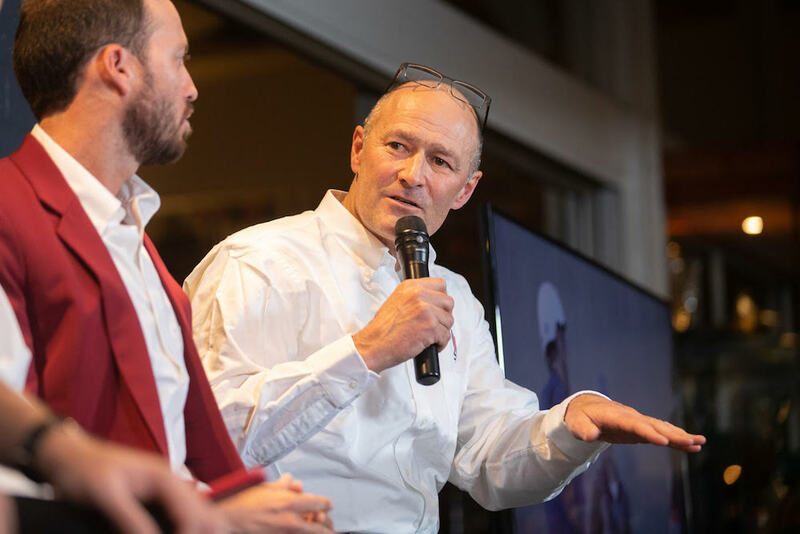 He will also lead further development and optimisation of the design package Star & Stripes Team USA have purchased from Emirates Team New Zealand. Stars & Stripes Team USA Co-Founder Mike Buckley (L) and Helmsman Taylor Canfield (R). Stars & Stripes in training. JB Braun, Director of Design and Engineering for North Sails. Braun’s expertise with America’s Cup programs is rivalled by few. His America’s Cup career began with Young America in 2000, then he joined Stars & Stripes in 2003, followed by 12 years with Oracle Team USA. 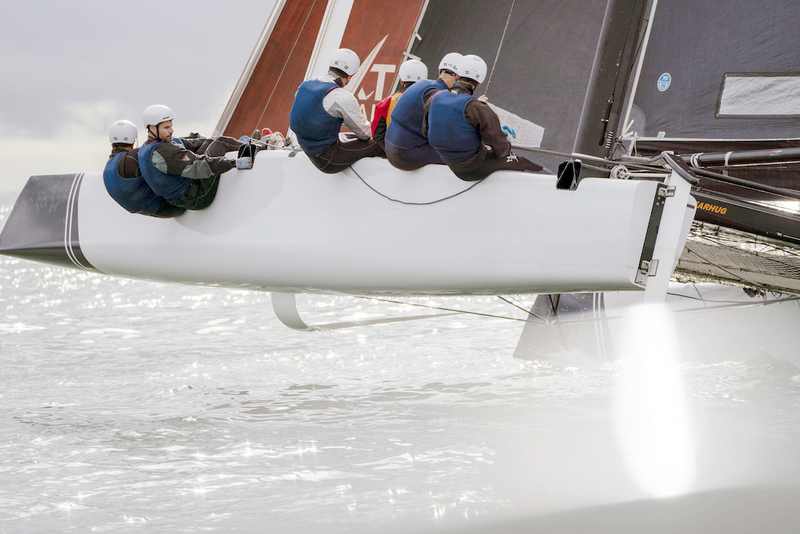 Braun was an integral part of the aero design and analysis that helped Oracle Team USA make their famous comeback during the 34th America’s Cup in San Francisco. Staying true to their American roots, Stars & Stripes Team USA will work closely with the North Sails design and construction team in Minden, Nevada, the birthplace for North’s 3D sailmaking innovation. Ken Read, President of North Sails, commented: “We pride ourselves at North Sails as having the best minds, known for pushing boundaries and finding answers to challenging problems. 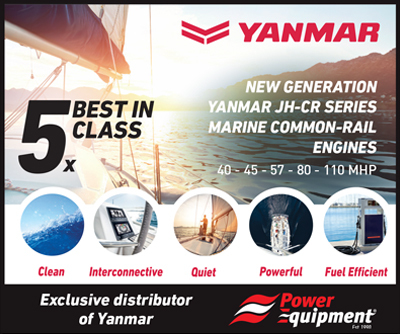 There is no doubt that this new boat will be cutting edge and very fast, but how you combine this new aero package with crew limitations and reliability will be the key to victory.